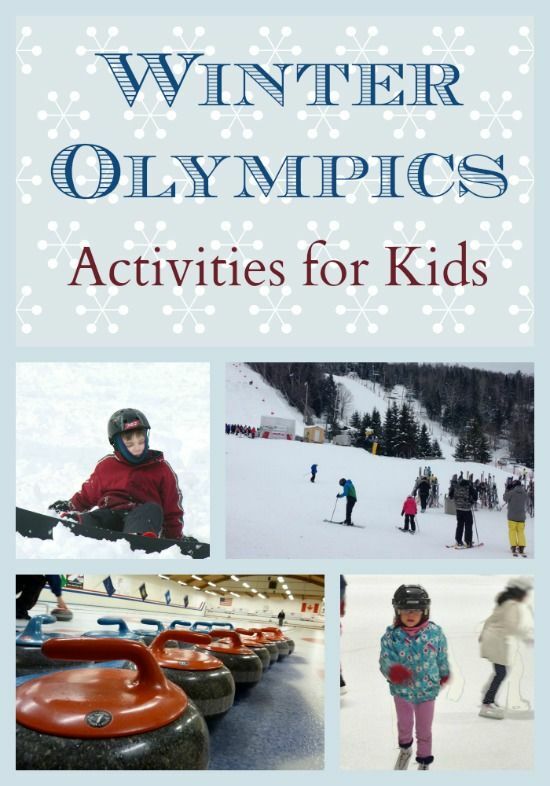 With the Sochi Olympics approaching, now is a great time to explore some fun winter Olympics activities for kids. Did you know that the Olympics are one of the oldest forms of competition known to mankind? They started way back in ancient Greek time, when the Greek gods were- according to mythology-living on top of Mount Olympus. Winter Olympics offer a variety of activities for kids and their fascination with Greek mythology only increases their interest in these games. Over the years there have been many changes done to the format of Olympics to accommodate more participants and events. This led to the creation of summer and winter Olympics as summer and winter games are quite different from each other and cannot be organized together. Winter Olympics is a great way to enjoy some of the best games associated with snow and winter. It is also a fun time to engage the kids with some activities that will excite them. Ice skating: Skating is one of the easiest way to enjoy the winter and snow. All it requires is a pair of skates. There are skating classes that can be joined to enjoy the pleasures of skating on ice. It will help kids get out of the house and enjoy the sport. Kids can skate on pretty much any body of water that is completely frozen over. Of course, you can also head to an indoor rink! Skiing is a great winter Olympics activity for kids! 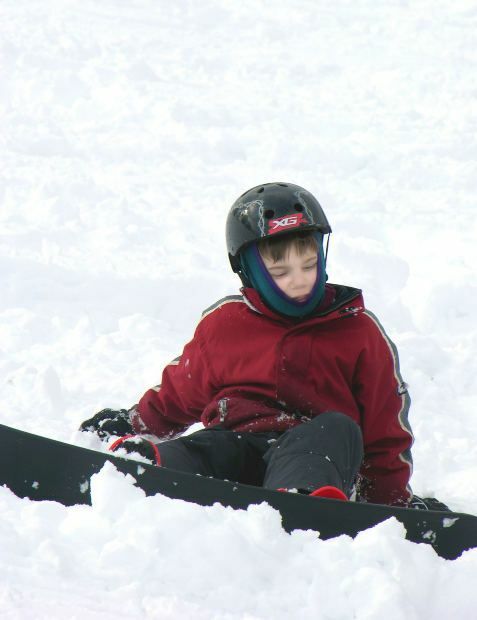 Skiing: This is one of the most popular winter Olympics activities for kids. Skiing is an ancient outdoor winter sport which requires a bit of training at first to get the foot hold and techniques correct, otherwise kids will keep on falling in the snow. 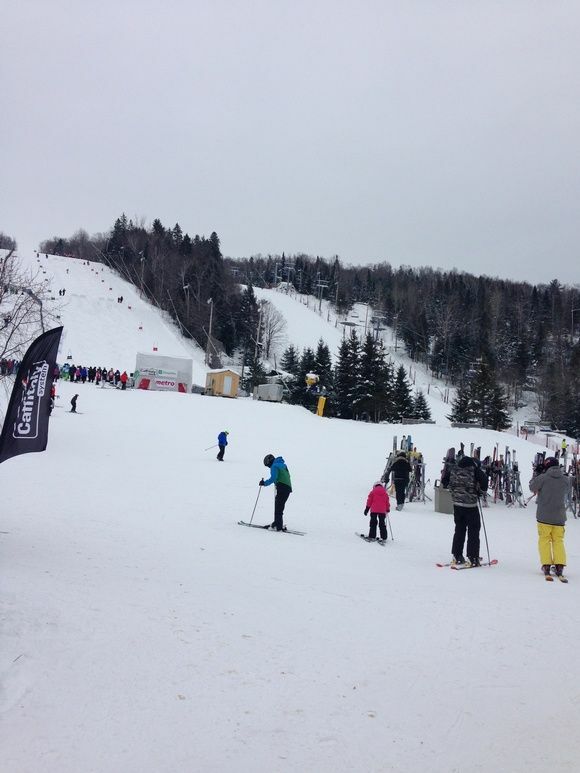 Skiing is a winter activity that is done on mountain slopes which are thickly covered with soft, fresh and powdery snow. There are various places which are famous for skiing like the Swiss Alps, French Alps, Aspen Highlands, etc. Of course, you don’t need to head overseas to enjoy some fresh powder! Snowboarding: Snowboarding is probably one of the fastest growing winter Olympics activities for kids with thousands of amazing videos online which shows how to do different tricks and slides. It’s a great way to get kids involved in physical activities rather than playing video games online. Curling: Curling is another game which is like bowling but on ice where players slide polished stones to hit a target of four concentric circles and achieve the highest score. While just about everyone has heard of the other winter Olympics activities for kids, curling may be completely new to your children. This just enhances the fun! Kids love trying out new activities. These Winter Olympics activities for kids will help keep your children fit as well as encourage their interest in the sports while watching athletes compete for being the best in winter Olympics. These kids are the future and they should be nurtured to enjoy all kinds of activities as no one knows who might turn out to be the next Olympic level athlete. I love taking my son ice skating. I ice skated for years as a kid on a team and would skate everyday if I could! Erinn S recently posted..Giveaway: Anco 31 EZWipers provides a clear view on a rainy day drive! I miss snow skiing so much! I was able to ski a lot as a child, and I’d like for my son to learn, but we don’t get a lot of snow around here. I also enjoy watching figure skating, but I’m not a good skater. I find curling kind of boring (sorry!). This Is Great, I Wish I Had Snow For The Kids To Play In…. What a fantastic idea!! I never even thought of doing this. I love the olympics! Julie Beveridge recently posted..Do you, do you?